A change in tax deductions regarding alimony has lead to an influx of clients looking to expedite their divorces. 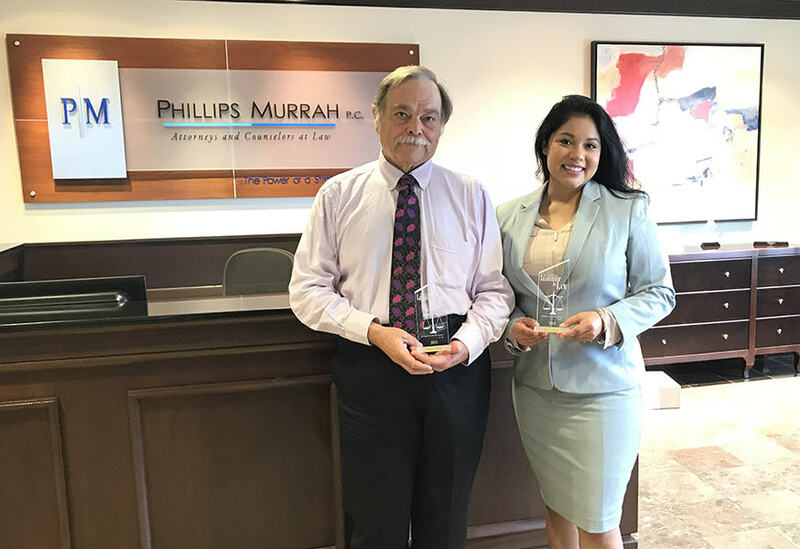 Nikki Edwards, Phillips Murrah Director and Family Law Attorney, was quoted in a Journal Record article addressing the circumstances agreeing with Ron Little, McAfee & Taft Family Law Attorney. 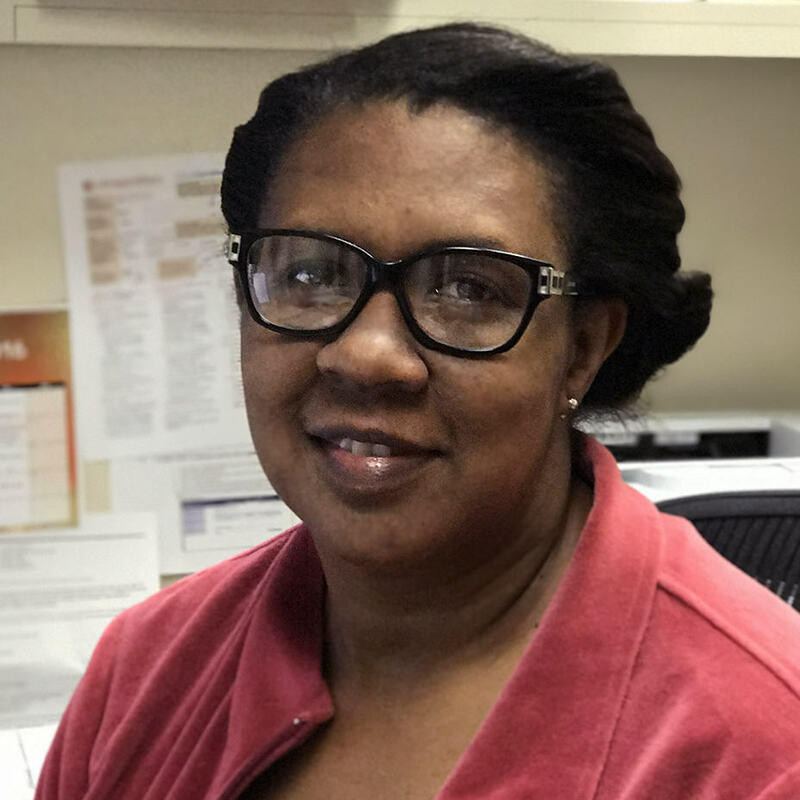 Phillips Murrah Family Practice Law Director Nikki Edwards said she’s seeing the same issues from her clients as Little. She has clients who are trying to get the agreement finalized in a few weeks, while others are willing to push it into 2019. 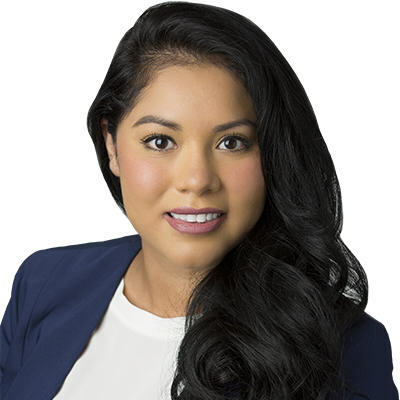 She said from a practitioner’s standpoint, the change gets back to why alimony was created, which is predicated on one’s ability to pay versus one’s need. Read the full article by The Journal Record here. 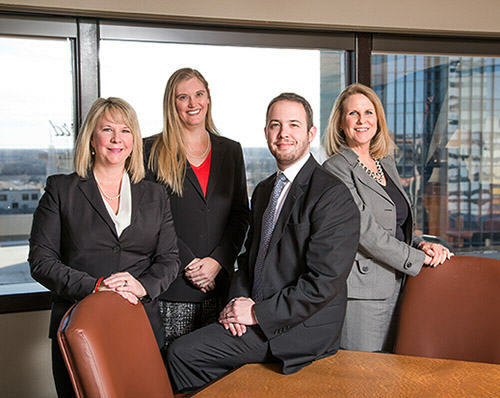 Robert K. Campbell’s legal practice is focused in the area of family law, specifically concentrated in matters of divorce, legal separation and custody issues. Click photo to visit his attorney profile. Well, if you live in Oklahoma, only half of these lyrics is correct. Oklahoma is one of only eleven states that currently recognize common law marriages. Unlike a traditional marriage, entering into a common law marriage does not require a judge or minister, a marriage license or a marriage certificate. A common law marriage is formed when the minds of the parties meet in consent at the same time. The only requirements are that two people, who are capable of entering into a marriage, agree to become spouses and thereafter maintain the marital relationship. People often tell me that they have been living with their significant other for so many years, and they ask if that makes them common law married. Typically, if you are simply living together, you probably are not common law married. The concept of being common law married seems simple enough, yet it is a highly litigated area in divorce and probate matters. You never know what piece of evidence will convince a court that a couple is either common law married or not. To establish the existence or non-existence of a common law marriage, the evidence can include, but is not limited to, tax returns, holiday and anniversary cards, deeds, insurance forms, rings, family holiday pictures, social media posts, name tags and estate planning documents. Tax returns, in particular, are very helpful pieces of evidence, because whether the parties file as a married couple or as single persons, they are attesting to their marital status to the government under penalty of perjury. Marc and Nikki Edwards and Laurin and Nicholas Hickman attend a Westminster School event. 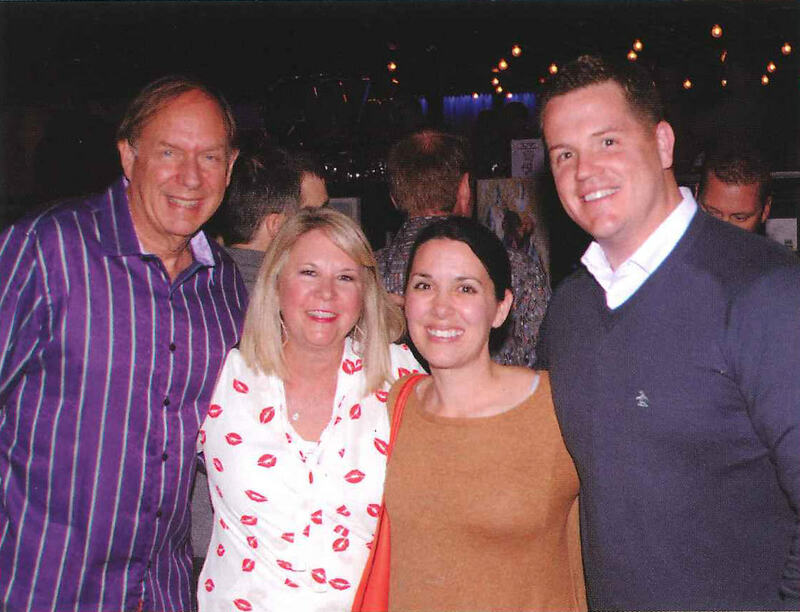 Nikki and Marc Edwards, Directors at Phillips Murrah, gave their time to help make WestxWestminster, an annual fundraising auction hosted by Westminster School, a success. 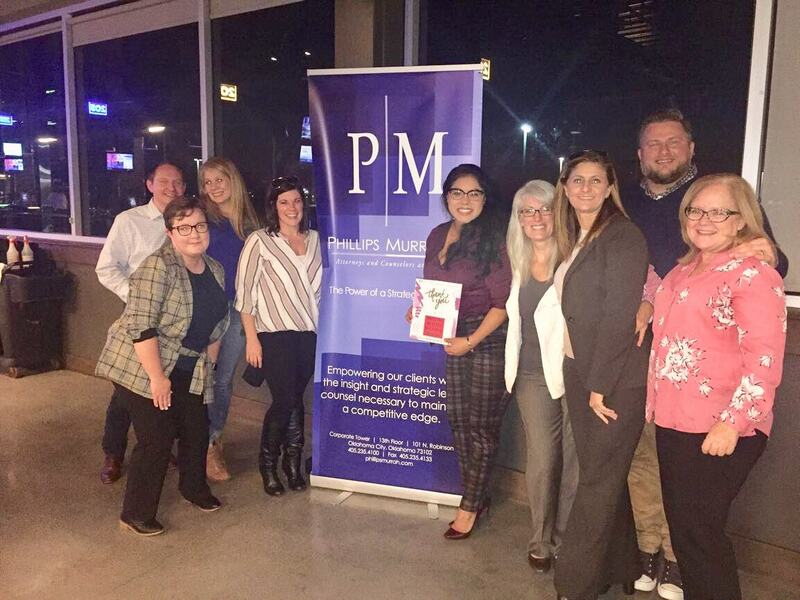 Arriving early to the April 1 event at the Bricktown Events Center, Nikki and Marc volunteered at the check-in table and worked a games table throughout the night. 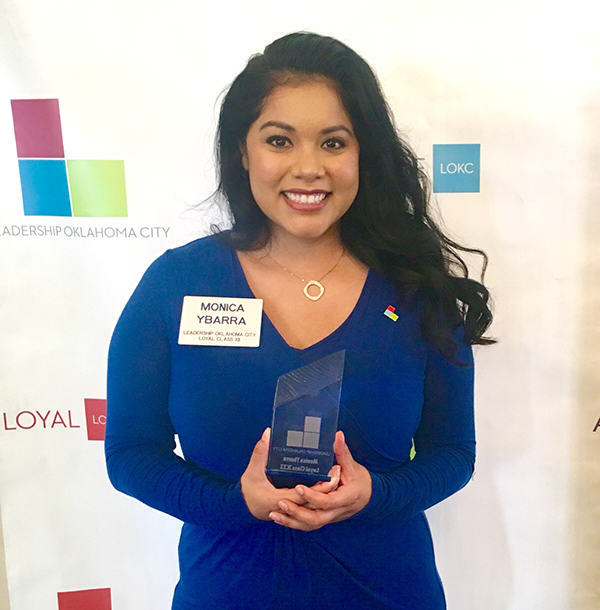 “While I support many Oklahoma City and Oklahoma state causes, I’m always happy to lend my time and resources to this great cause and this top-notch school,” Nikki said. The Edwards have an 8-year-old son who attends Westminster School in Oklahoma City. 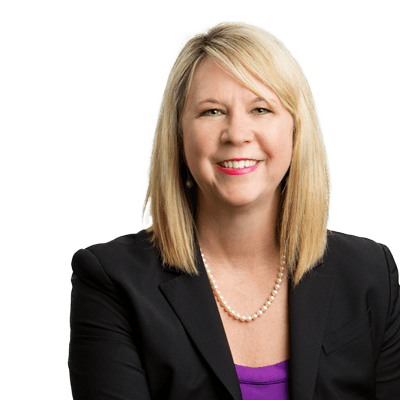 At Phillips Murrah, Nikki heads up the Family law Practice Group where she provides objective, compassionate and experienced guidance in domestic matters that lead to separation or divorce and other family law-related matters. Marc, who leads the Firm’s Government Relations and Compliance Practice Group, represents business and public entities in a broad range of litigation, administrative proceedings and strategic legal matters, with an emphasis on public utility, public pension, governmental and administrative laws. While not practicing law, the Edwards’ spend their free time volunteering, attending field trips, and supporting the school. To learn ways to support Westminster, click here.